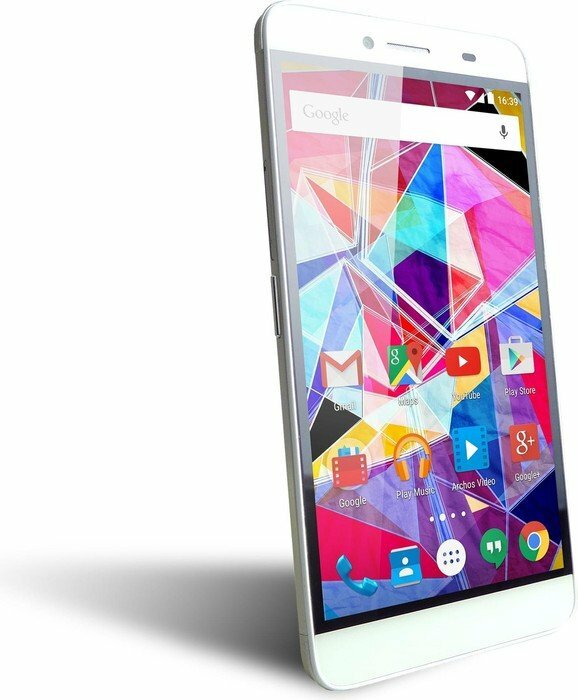 The Archos 50 Diamond is undeniably a top performer in the mid-range smartphone category at a budget price. This stylish model sports a choice of basic black or eye-catching neon yellow color, providing users a choice to stay classy or stand out from the crowd. 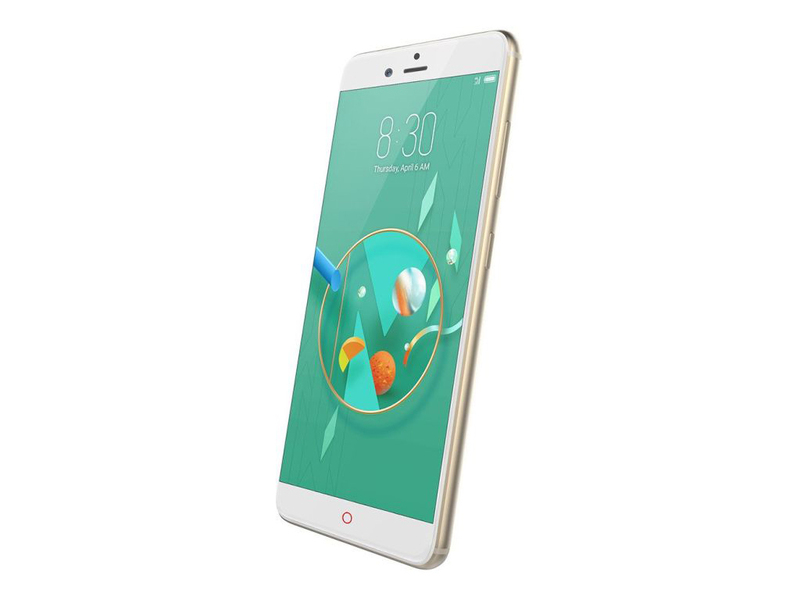 Built with quality plastic, its solid frame will definitely please non-fussy users who do not mind having a non-metal finishing on their phone. With a 5 inch Full HD IPS display (1920 x 1080), the 50 Diamond provides a nice pixel density and will definitely be a treat for movie and video-watching activities. 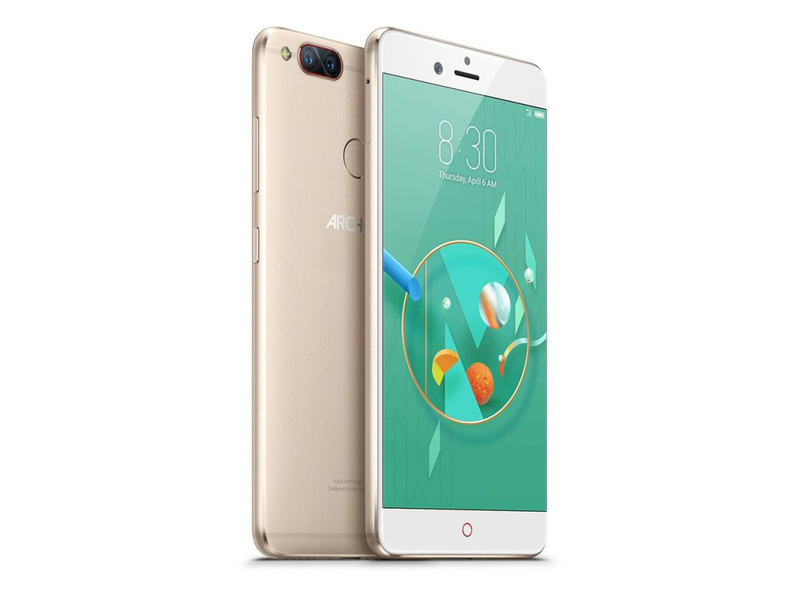 Its Qualcomm Snapdragon 615 octa core processor and Adreno 405 550 MHz graphics adapter promise remarkable performance even for demanding, mobile 3D mobile games with minimum lags to provide a satisfying gaming experience. For non-gamers, this processor will appeal in the way it ensures smoothly running of multiple simultaneous apps. In addition, the 50 Diamond comes with a low light 16 MP rear camera and 8 MP front, providing excellent picture quality in terms of details and colors, but the outcome may not be sharp enough due to excessive smoothing. Regrettably, this model only comes with Android 4.4 KitKat and it has a non-removable battery, which may be a concern to some. 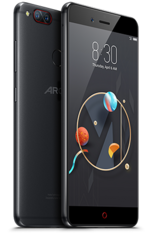 Despite that, Archos' 50 Diamond has a long battery life of up to 2 days, dual-sim support, 2 GB of RAM and 16 GB internal storage, which is expandable up to 128 GB with a microSD card. The Archos Diamond 2 Plus is a smartphone developed by Archos, an established French multinational company which has a good reputation on smartphone, tablets and other electronic products. 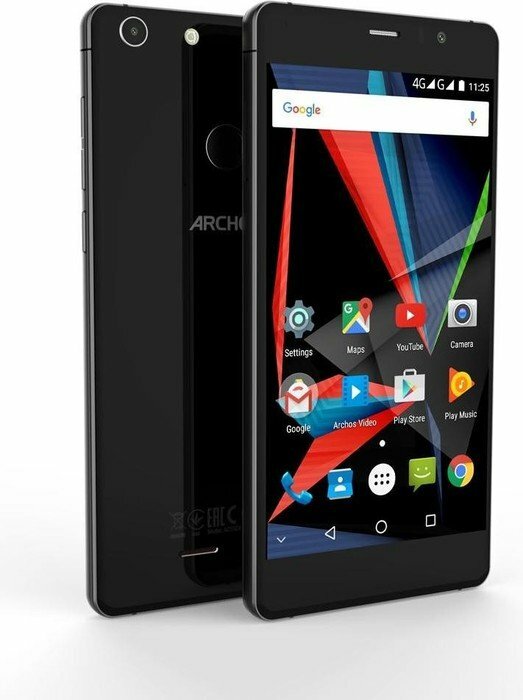 Released in August 2016, Archos Diamond 2 Plus is an affordable smartphone with high-performance hardware including Mediatek MT6755 Helio P10 chipset, Octa-core (4x2.0 GHz Cortex-A53 & 4x1.0 GHz Cortex-A53) central processing unit, 4GB LPDDR3 RAM and Mali-T860 graphic processing unit. As for storage, the smartphone includes internal storage of 64GB which is quite a big storage compared to many other smartphones in the market. It also includes microSD expandable storage slot to expand its storage by up to 128GB when formatted to fat32 standard. 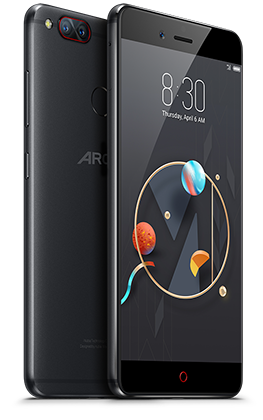 The Archos Diamond 2 Plus runs on Android v6.0 Marshmallow, which is one of the latest Android operating systems (2016). The display for the smartphone is a 5.5 inches 2.5D Curved IPS LCD capacitive touchscreen with a resolution of 1080 x 1920 pixels. To strengthen the screen from damage, it is protected with Asahi Dragontrail Glass which is similar to the Gorilla Glass commonly used by many other manufacturers. The screen also supports multitouch gestures with up to 5 fingers. The pixel density of the display is approximately 401 ppi, which is high enough for a mid range smartphone. 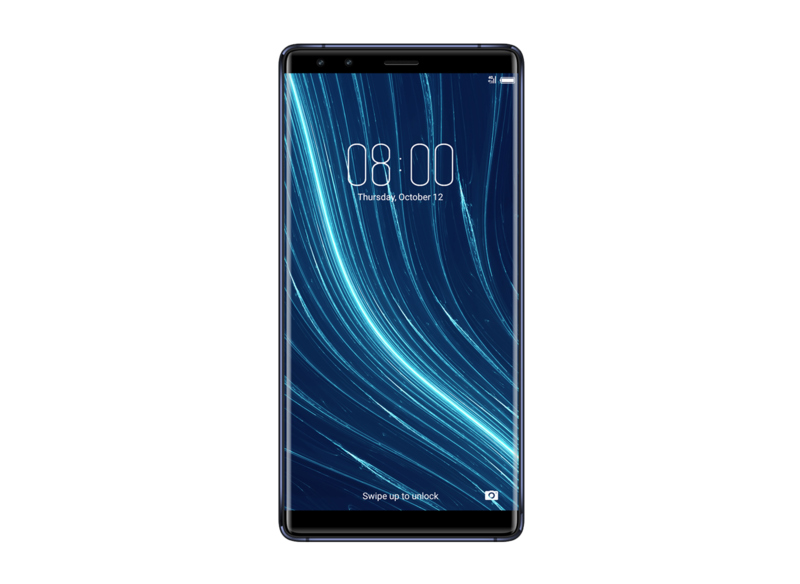 As for the screen-to-body ratio, it is also at a higher percentage of 76.2% which gives the smartphone smaller bezels to optimise surface area. 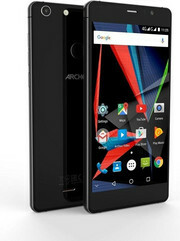 For the camera, the Archos Diamond 2 Plus features a 20.7-megapixel primary camera with f/2.4 aperture, phase detection autofocus and dual-LED flash. It also supports standard camera features such as geo-tagging, touch focus, laser focus, face detection, HDR and panorama mode. There are only a few smartphones that have high-resolution camera of more than 20 megapixels in the market, especially on a budget smartphone. The camera is also capable of capturing 1080p video at 30fps. As for the secondary camera, it features a 8-megapixel f/1.9 aperture camera capable of capturing 1080p videos too. 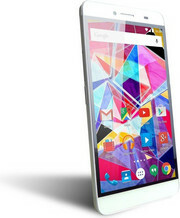 The Archos Diamond 2 Plus measures at 148.3 x 73.8 x 8.3 mm (5.84 x 2.91 x 0.33 in) and weighs at 193g (6.81oz). 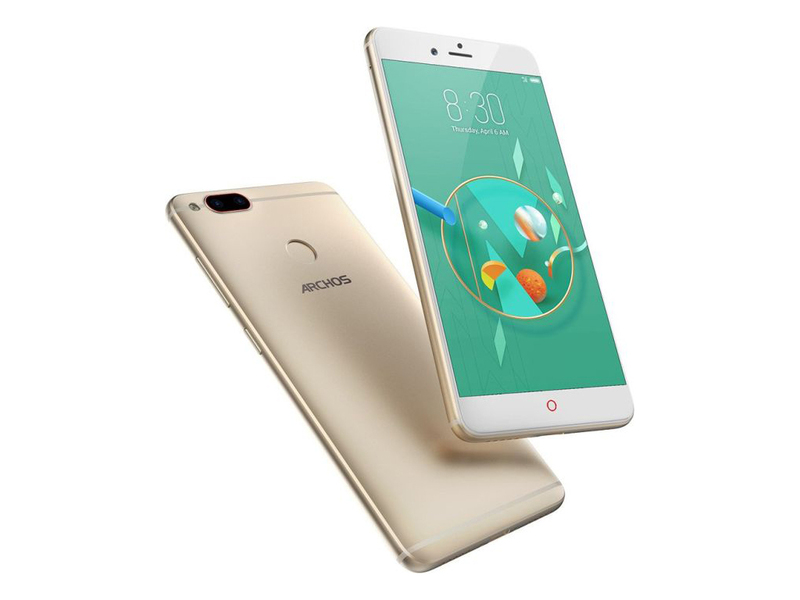 This smartphone’s weight is similar to an Apple iPhone 6s Plus which also features a 5.5 inches display at 192g (6.77oz). 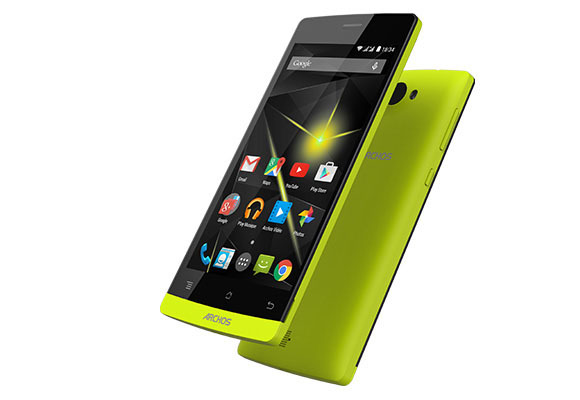 The Archos Diamond 2 Plus features a 2950 mAh non-removable Li-ion battery. It is capable of delivering up to 320 hours of standby and 11 hours of talktime on 3G network. For connectivity, the smartphone has Wi-Fi, Bluetooth v4.0, GPS, Stereo FM radio and a Type-C USB v3.0 port which supports USB On-The-Go. Sensors such as fingerprint, accelerometer, proximity and compass are also built into the smartphone. 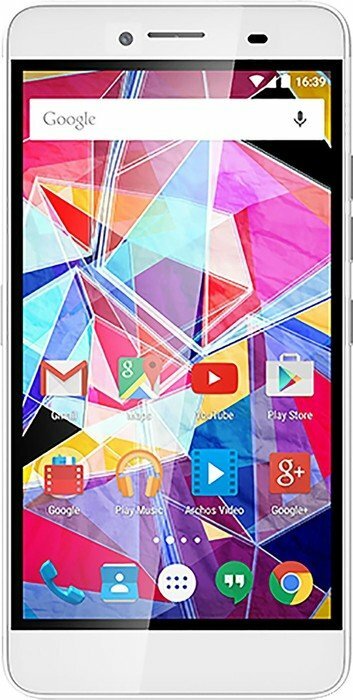 The Archos Diamond 2 Plus is a good choice for people who are looking for well performing smartphone with a lower price point. The Archos Diamond Gamma is an inexpensive medium-sized tablet with a 5.5-inch screen. This is an ordinary workhorse, with a rather attractive design and an unusual interface. 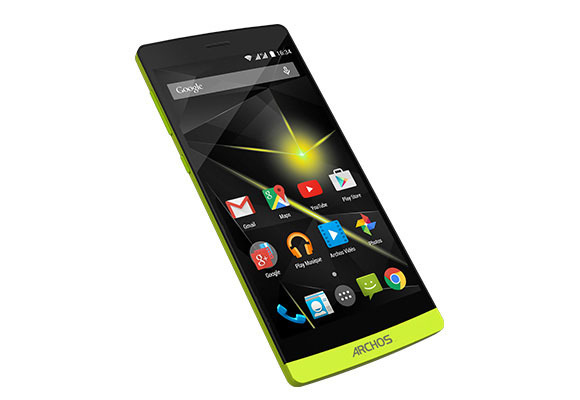 Archos simply names the second new smartphone after the third entry in the Greek alphabet, the gamma. This model marks the cheaper entry-level variant and is therefore also weaker equipped than the big brother. As advantages of the smartphone, it has a nice appearance, a large screen, a good battery and a decent memory. Here a user can add adequate performance and a functional interface with interesting features. The moderate screen resolution and its low brightness are disadvantages. There are no other obvious drawbacks, except that there was no backlighting of the keys. The front of the smartphone looks almost standard with rounded forms, a large display and a fairly wide frame on top and bottom. It is highlighted by a control button, decorated with a red circle, and a fingerprint scanner is built into it. 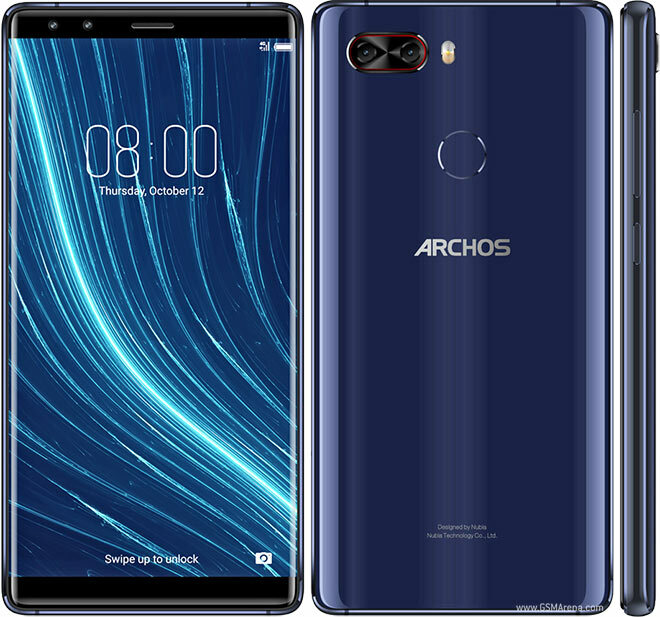 Apparently, therefore, a separate oval hole in the protective glass has been made for it, and it is this that somehow diversifies the front panel of the Archos Diamond Gamma. Dimensions of the Archos Diamond Gamma: 155.6 × 77 × 8.1 mm, weight - 162 grams. The screen of Archos Diamond Gamma is large, but not very clear and rather dim. The smartphone has only HD-resolution (1,280 × 720 pixels). The density of pixels is 267 per inch, the picture on this looks clear at a distance of 50-60 cm and looking closer user will see irregularities. The camera is equipped with a typical aperture f/2.2, there are autofocus and backlight. It uses a Samsung 3L8 sensor average in size (1/3"). The interface of the camera application is typical for Android smartphones. A user can note additional shooting modes: slow, time-lapse, panorama, light sources, moving objects. There is another mode called Fn, which allows shots with long exposure. It is suitable for shooting in the dark or some landscapes. Also, note the HDR mode which helps to increase details in the shadows. Most importantly, the HDR mode works quite quickly. The front camera received 5 MP and a rather narrow f/2.4 aperture. It can shoot videos right up to Full HD and average Selfie level. The frames go out a little noisy even in good lighting. In general, color rendition can be called adequate. The smartphone works with two Nano SIM cards, but the slot for the second one is a combined one. For charging and connecting to a PC or laptop, micro USB 2.0 is used. It is not the newest connector, but here it supports OTG for connecting peripherals such as mice, keyboards, hard drives and so on. 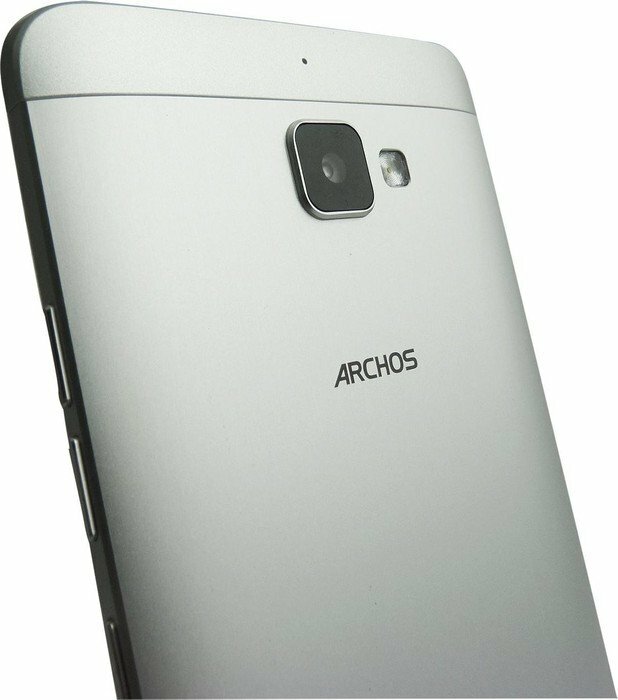 The Archos Diamond Gamma is a smartphone capable of capturing high-quality photos in just 0.2 seconds, thanks to the inclusion of PDAF. 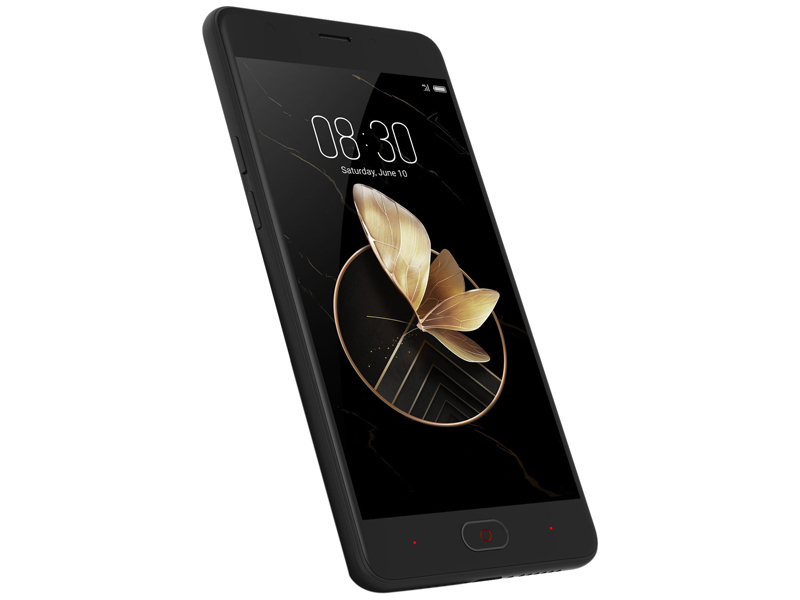 It is part of the Diamond range designed in partnership with the Chinese brand Nubia, a subsidiary of the ZTE Group. 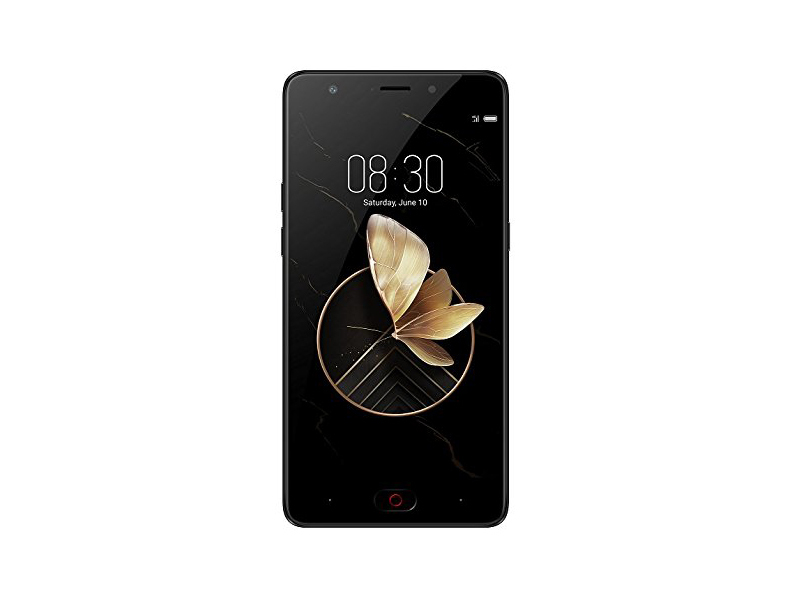 Being an entry-level phablet, the Diamond Gamma offers a more affordable price and takes the design of an existing model of the Nubia catalog. 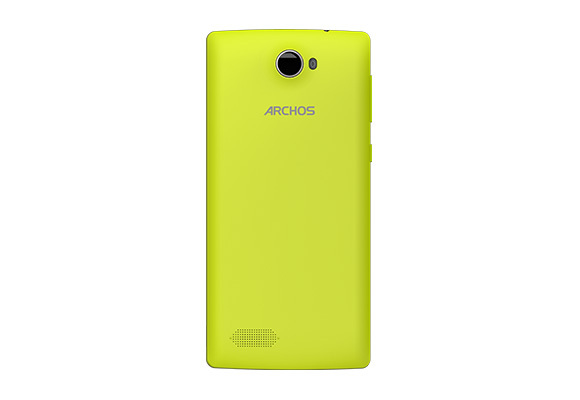 This ultra-affordable and stylish Archos Diamond Gamma smartphone is less than 8 mm thin and made of robust aluminum. It is available in two colors, which are black and gold. It also looks stunning with its 2.5D glass construction. This gives it an almost seamless look, making it easy to handle and use every day. 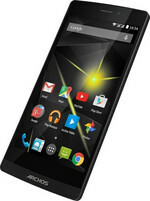 It features a 5.5-inch IPS 2.5D screen, which delivers more multitasking possibilities with moveable screen borders. As for operating system, it runs on Google Android 7.0 Nougat for increased responsiveness and fluidity, allowing users to multitask and experience personalized settings. The enhanced version of the new application interface combines simplicity, colorful and abstract design for more intuitive and successful experiences, designed to take care of user habits and memories. At the front, the webcam is a 5 megapixel model with f/2.4 aperture. Its audio chipset is optimized DTS. A 3.5 mm jack is present to connect a headset. Also, a fingerprint reader is present at the front, under the screen. There are also a 64-bit octa-core Qualcomm processor, 3 GB of RAM and 32 GB of internal storage. The storage of the smartphone can be further expanded up to 128 GB with the microSDXC card slot. 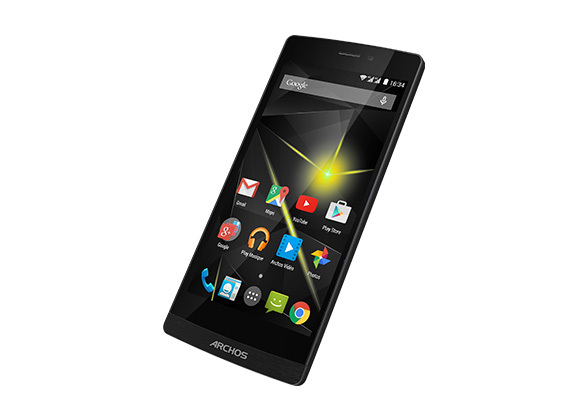 The Archos Diamond Gamma gives a great user experience whether user open one or ten applications. User will also see the smooth running and fluidity of all applications and games. This smartphone claims to offer all the power and fluidity of a PC. It is ideal to consult, modify or print documents as well as to access emails and the internet. The rear camera has 13 MP, but the front camera is slightly less impressive than the Diamond Alpha’s being on 5 MP. It also offers clone functionality to duplicate the subject multiple times, slow motion and panorama mode to allow shooting in wide format. User can also discover the photographic suite, offering a multitude of different functions and filters. Finally, user can have fun taking a selfie with the 5 MP front camera. 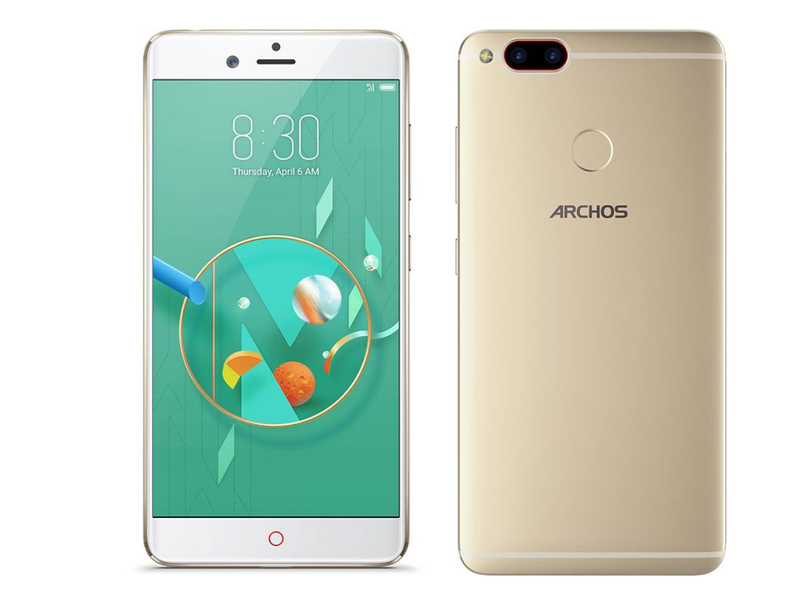 This smartphone comes with a 3,000 mAh battery, which is only a little bit higher than the Archos Diamond’s battery by 50 mAh. The battery recharges from a microUSB port. 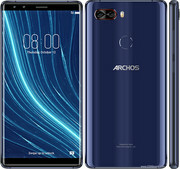 The Archos Diamond Gamma is compatible with 4G networks (LTE category 4), WiFi n, Bluetooth 4.2, NFC, and GPS (Glonass and Beidou). The Archos Diamond Gamma aims to prove itself with a lot of storage space and its good single-cam. Find out in this review whether you know this phone by another name and if it is worth purchasing. Qualcomm Adreno 405: Integrated graphics card for ARM based SoCs. Depending on the used SoC the clock rate is around 500 MHz and features 48 unified shaders.ARM Mali-T860 MP2: Dual-Core version of the Mali-T860 graphics card from ARM for mostly Android based smartphones and tablets. E.g. in the Mediatek Helio P10 clocked at 700 MHz and produced in 28nm.Qualcomm Adreno 505: Qualcomm Adreno 510: Integrated graphics card based on the Adreno 500 architecture, like the Adreno 520 in the Snapdragon 820. Performance should be on average similar to the old Adreno 330 in the Snapdragon 801. Supports DirectX12, OpenCL 2.0, OpenGL ES 3.1 + AE.These graphics cards are not suited for Windows 3D games. Office and Internet surfing however is possible. Qualcomm Adreno 540: Integrated graphics card in the Qualcomm Snapdragon 835 SoC. Slighly optimized architecture compared to the Adreno 530 but with higher clock speed due to the new 10 nm process. In the beginning of 2017 one of the fastest graphics cards for Android based smartphones.ARM Mali-G72 MP3: Integrated graphics card from ARM with 3 cores based on the 2nd generation of the Bifrost architecture.» Further information can be found in our Comparison of Mobile Graphics Cards and the corresponding Benchmark List. 77.34%: This rating is not convincing. The laptop is evaluated below average, this is not really a recommendation for purchase.» Further information can be found in our Notebook Purchase Guide.